Plumbing is any system that conveys fluids for a wide range of applications using pipes, valves, fixtures and other apparatus. The most common uses for plumbing are the delivery of potable (drinking) water, waste removal and heating and cooling. Plumbing infrastructure is critical to public health and sanitation. The word 'plumbing' comes from the Latin word for lead, plumbum. The Romans used lead pipes effectively as early as 200 BC for roof lining, drain pipes, water pipes and baths. However, the ancient art of plumbing first appeared in the urban settlements of the Indus Valley (Afghanistan, Pakistan and India) around 3000 BC. This civilization established a standardized system of earthen plumbing pipes with broad flanges and the use of asphalt for preventing leakages. Other ancient civilizations that developed plumbing for public baths, drinking water and waste-water removal include Greece, China, Persia and India. Water systems in ancient times relied on gravity for water supply, using pipes or channels made of clay, bamboo, wood, stone or lead. Plumbing reached its apex in Rome with the construction of dams and aqueducts to transport potable water to houses and public fountains and for irrigation. The Romans also constructed a complex system of covered sewers to service domestic and public latrines. The decline of the Roman Empire around 250 AD (which led to its fall) has often been associated with lead poisoning from their use of lead pipes. However, Roman aqueducts and lead pipes rarely poisoned people because Roman water contained high levels of calcium which lined the pipes with a plaque, preventing the water from contacting the lead. It was probably the Romans' use of cookware containing lead and the use of lead as an additive to food and beverages, in particular as a preservative in wine, which led to gout, still births and high rates of infant mortality. The first use of iron pipes for plumbing occurred in Germany in 1455. 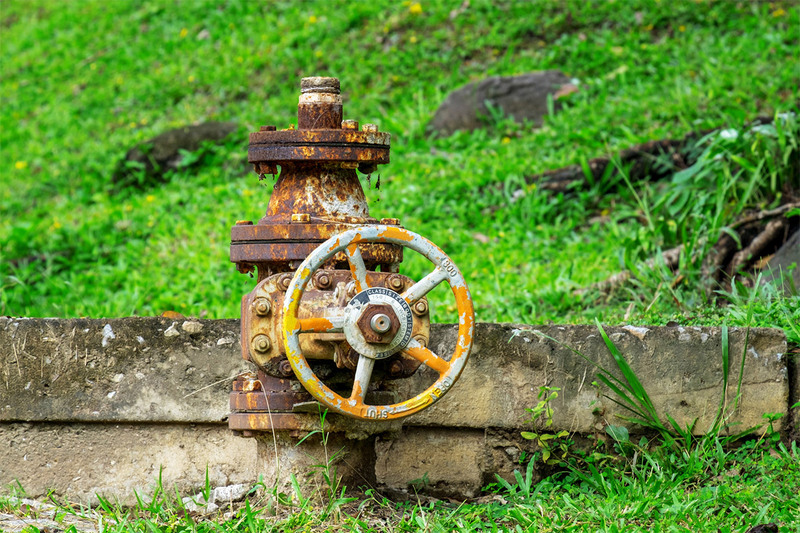 During the 20th Century, galvanized iron and steel pipes were installed in hotels, apartments and commercial buildings for water, fire sprinkler and natural gas systems. Galvanised steel pipes have a service life of 30-50 years, although it can be less in areas with corrosive water contaminates. Copper pipe and tubing was widely used for domestic water systems in the latter half of the 20th Century. 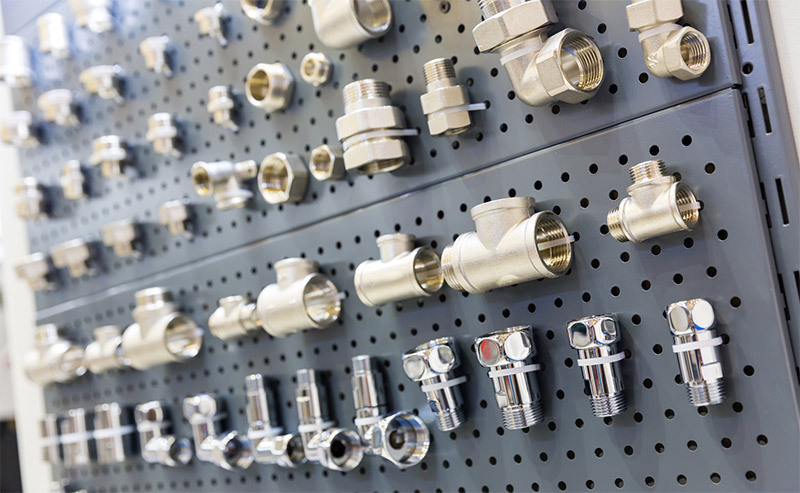 Dramatic increases in the price of copper has seen demand fall for copper pipes with alternative products such as PEX (polyethylene) and stainless steel being used. 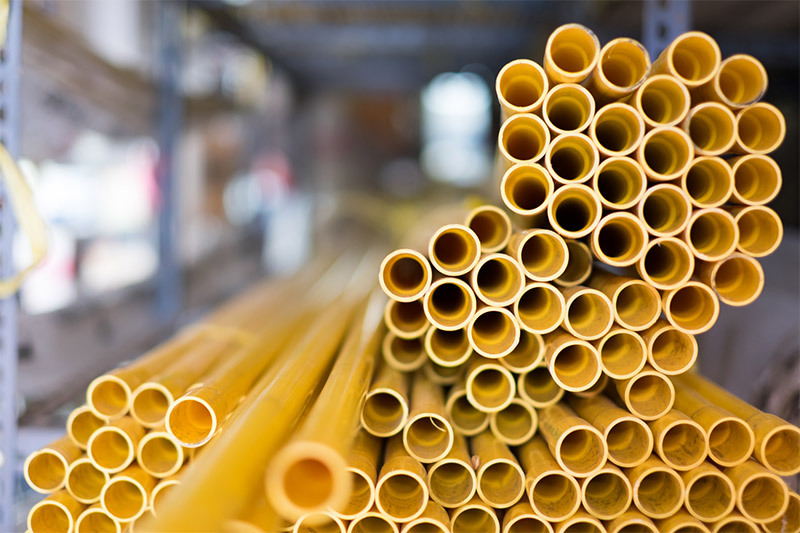 Plastic supply pipes have become increasingly common with a variety of materials and fittings employed. Today's plumbers are highly skilled in a range of related fields including LG/Natural Gas, Plumbing and Fire Sprinkler Installations and Repairs; Hot Water Systems; Blocked Drains; Roof Plumbing; Bathroom Installations and Renovations; CCTV Pipe Installation; Skylight and Pool Installation and Repairs. It is important to engage a Plumber who is certified and qualified to deal with the tasks outlined above, especially with volatile elements such as gas. A qualified Plumber will also use their knowledge and experience to offer customers a range of options and products. 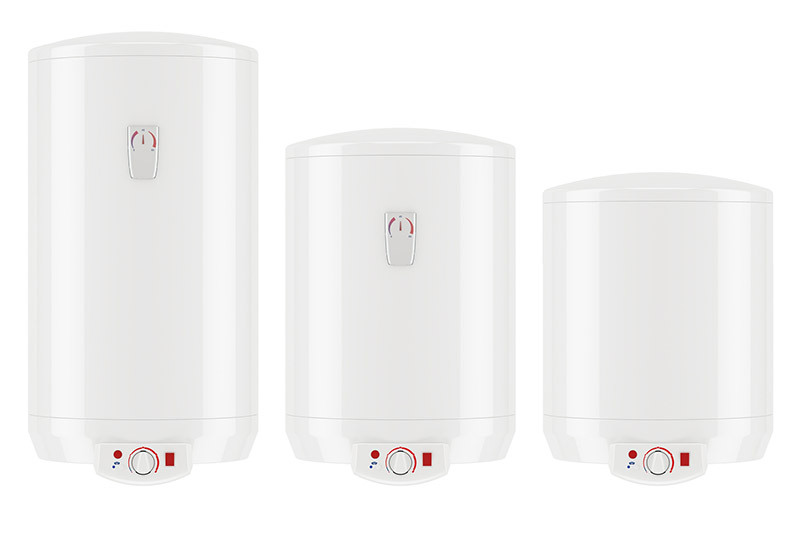 For instance, hot water generation may constitute up to 25% of electricity usage in the average household. Environmentally friendly hot water systems using electricity, gas or solar-powered systems for commercial and domestic use. Rinnai, Junkers, Dux, Braemar, Solarhart, Everlast, Rheem, Aquamax, Douglas, Edwards, Parsons, Southern, Raypak, Bosch, Vulcan and Sime. Shane also notes that when the rain starts on the Gold Coast, "our phone starts ringing". During Queensland's storm season, extreme hot and wet weather and strong winds can damage roofs. In addition to the obvious serious leaks, moist and mouldy walls and ceilings are a sign of blocked drains or roof leakage which should be dealt with by a Plumber the moment the tell-tale signs appear. Curiously, water makes up 60% of weight in men, 55% in women, 70-80% in infants and 70% of the earth's surface is covered by water. Water is the most essential nutrient for life on earth. The earth's population cannot sustain life without modern plumbing systems to provide clean drinking water and sewage systems to remove used and contaminated water. 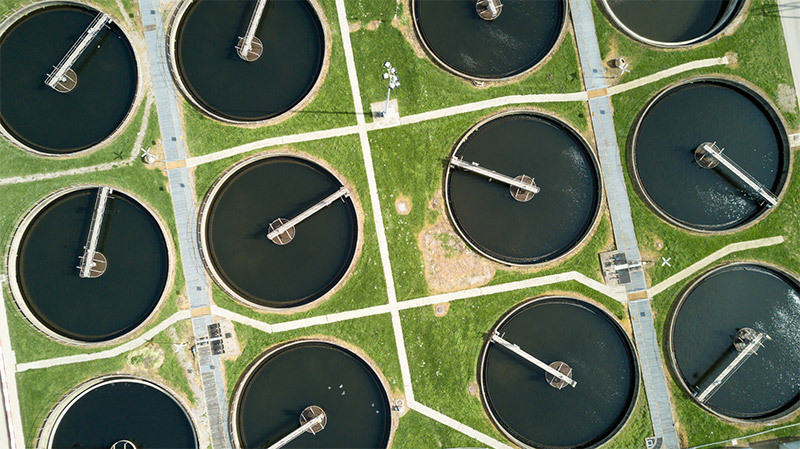 As early as 3000 BC, waste-water was used in Europe and Asia for the disposal of human waste and as irrigation and fertilization. As early as 3000 BC, waste-water was used in Europe and Asia for the disposal of human waste and as irrigation and fertilization. Later, the Romans' 'Ancient Art of Managing Water' saw them recycling waste -water from Public Baths as a part of the flow that flushed latrines through terracotta pipes to carry waste-water from homes. It seems strange that the current Gold Coast City Council is considering the next phase of dealing with the city's waste-water and treated sewage by expanding the existing outdated ocean-outfall system in the Seaway in addition to duplicating the system off South Stradbroke Island for discharge into the Pacific Ocean. Our ancestors proved thousands of years ago that there are economic, health, ecological and environmental advantages to recycling waste-water for use in flushing human waste and directing it through plumbing systems towards the irrigation and fertilization of parks and farmland using the 'Ancient Art of Managing Water'.